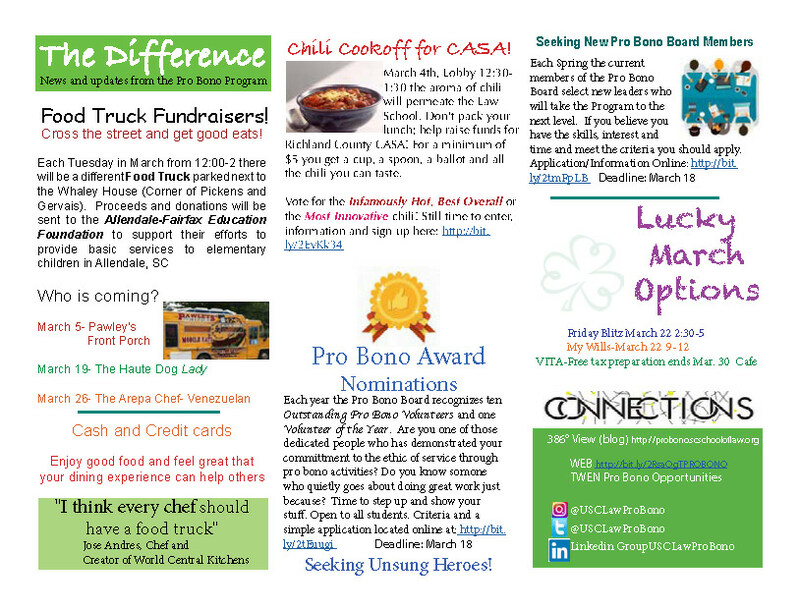 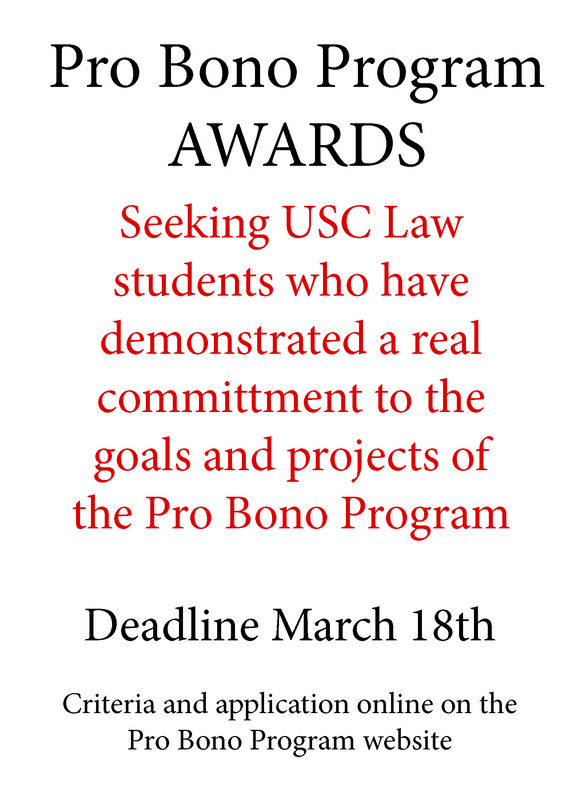 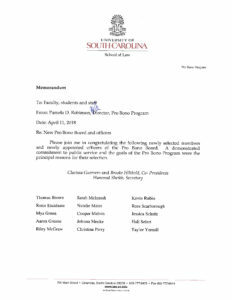 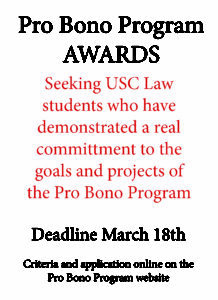 March Pro Bono Newsletter- full of food and ideas! 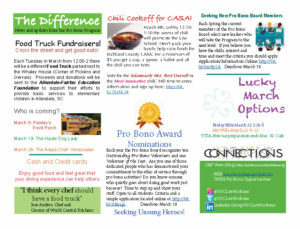 This entry was posted in Awards, Chili Cookoff for CASA, The Difference on 28 February 2019 by Pam Robinson. 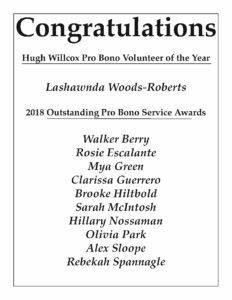 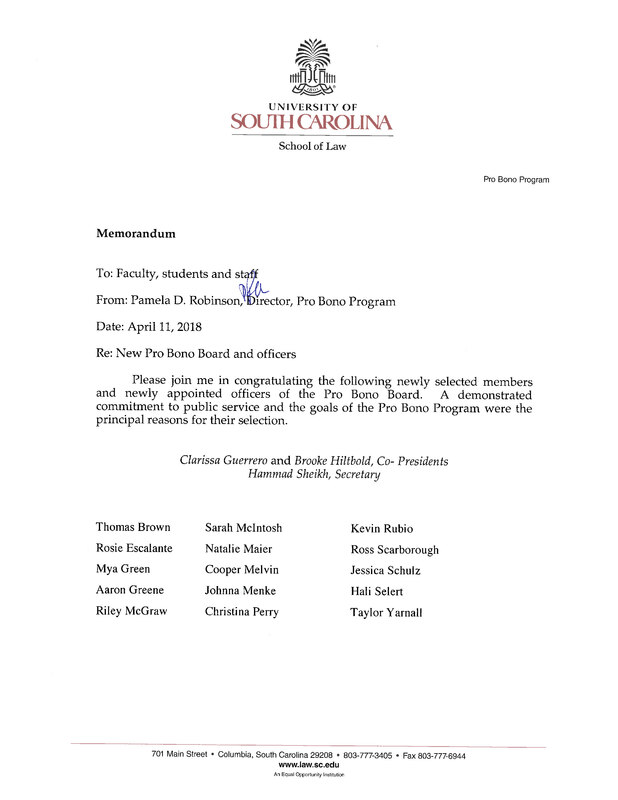 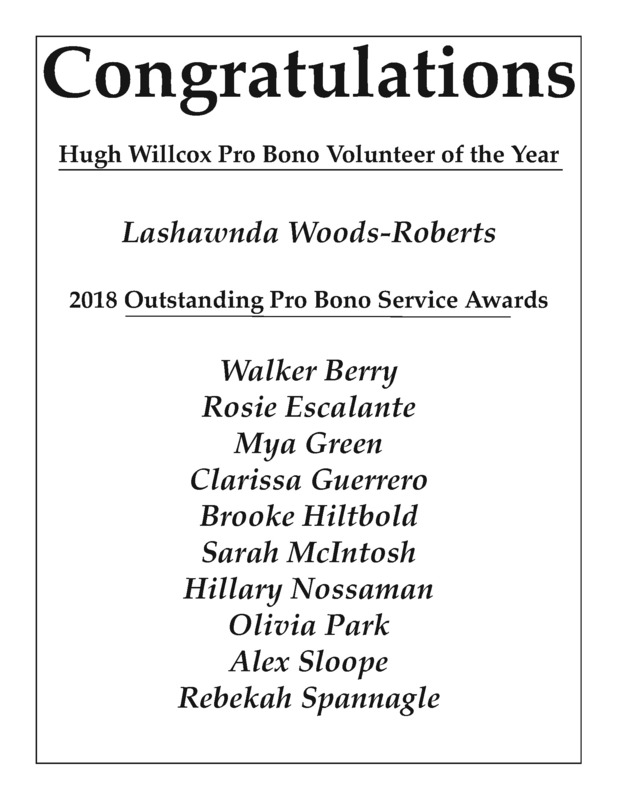 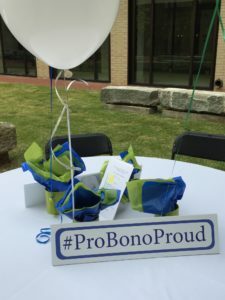 On April 11th the Pro Bono Program celebrated the recipients of the Pro Bono awards, welcomed our new Board members and congratulated our graduating members. 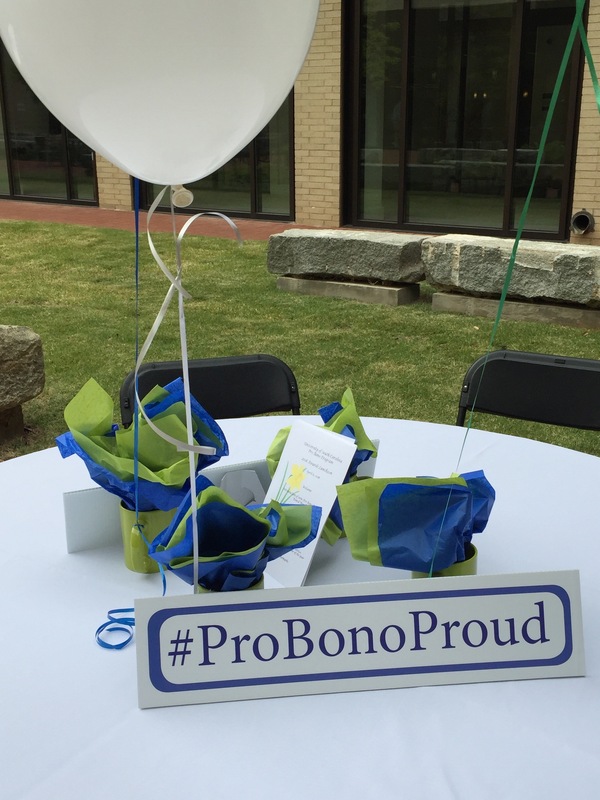 The courtyard was awash in blue and green balloons ( a few escaped) and smiling faces.